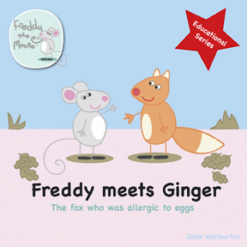 Freddy meets Ginger addresses the topic of severe egg allergy in a clear and endearing way that young children are drawn to Freddy the Mouse and although not allergic himself, meets Ginger the baby fox, who has a severe allergy to egg. When having some autumnal fun, Ginger accidentally eats some biscuits, and together Ginger and Freddy learn some very important lessons about how to keep safe with a severe allergy. 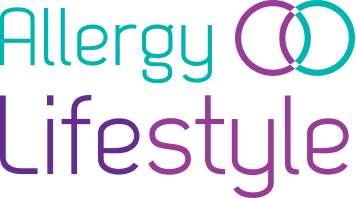 Freddy meets Ginger addresses the topic of severe egg allergy in a clear and endearing way that young children are drawn to. 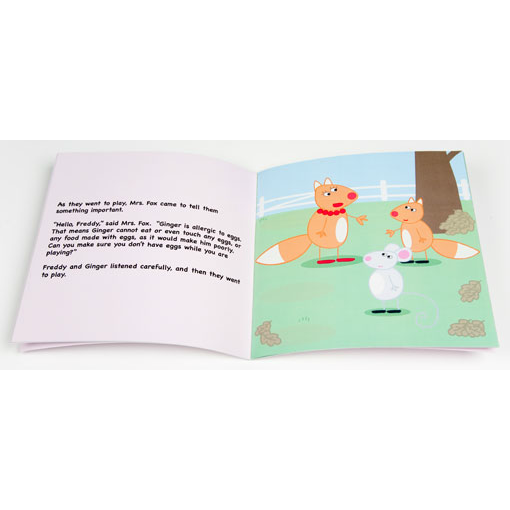 ‘Freddy the Mouse’,although not allergic himself, meets Ginger the baby fox, who has a severe allergy to egg. When having some autumnal fun, Ginger accidentally eats some biscuits, and together Ginger and Freddy learn some very important lessons about how to keep safe with a severe allergy. They also learn that new friends can be made anywhere, and that you can have lots of fun when you keep yourself safe! Beautifully illustrated book for children up to about 6 years of age.